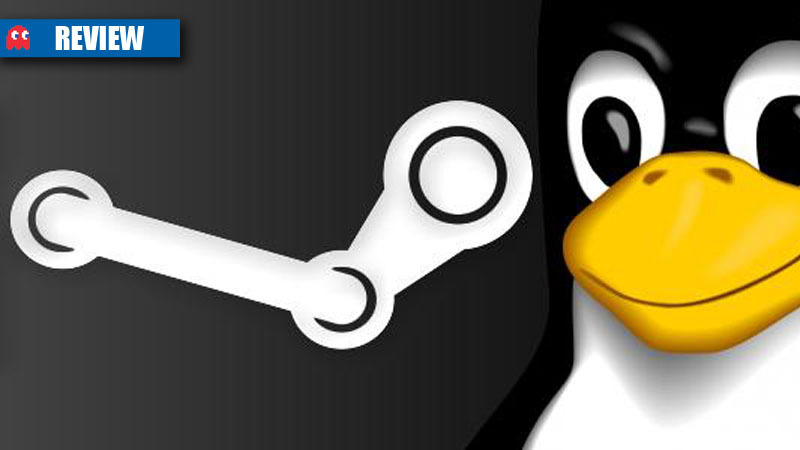 The beta version of Steam for Linux has officially launched, and Linux users who cracked an invite now have a chance to try out the welcomed service. Linux’s Steam launches with 26 games on offer, including Team Fortress 2 and Serious Sam 3: BFE, with some great indie titles on offer too. 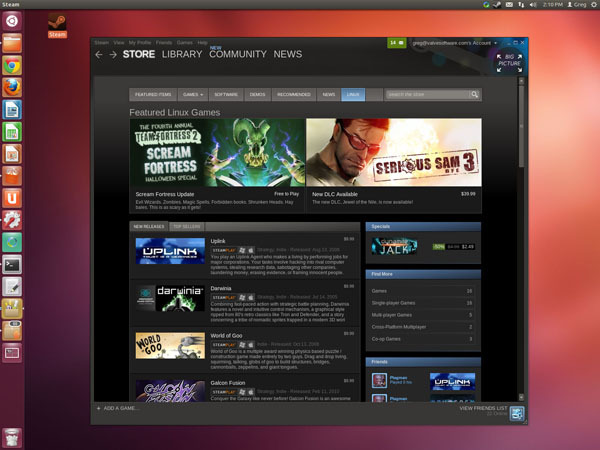 At the moment, the Steam for Linux beta is only compatible with Ubuntu 12.04 and above, although there are plans to bring it to other distros in the future. If you weren’t chosen to participate in the beta, don’t worry, you can sign up and keep your fingers crossed as Valve will be sending out another round of invites soon.